Few things are as important as planning for the rest of your life. It's not something you want to leave to chance and it's not something you should undertake on your own. Once you make the decision to retire, there is usually no going back. You need a retirement and investment plan that looks beyond the horizon, evaluating risks and providing solutions to help ensure you don't run out of money and enjoy retirement to its fullest. 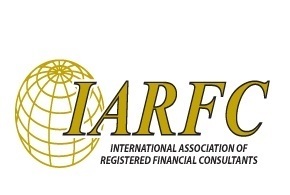 Most financial advisers use the back office for financial planning and utilize third party investment managers. 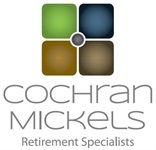 At CochranMickels, we value working personally with you for both planning and investments. We believe this is the best way to make sure your interests are served. Book a free one hour consultation with us and find out how we can help you with the retirement of your dreams. 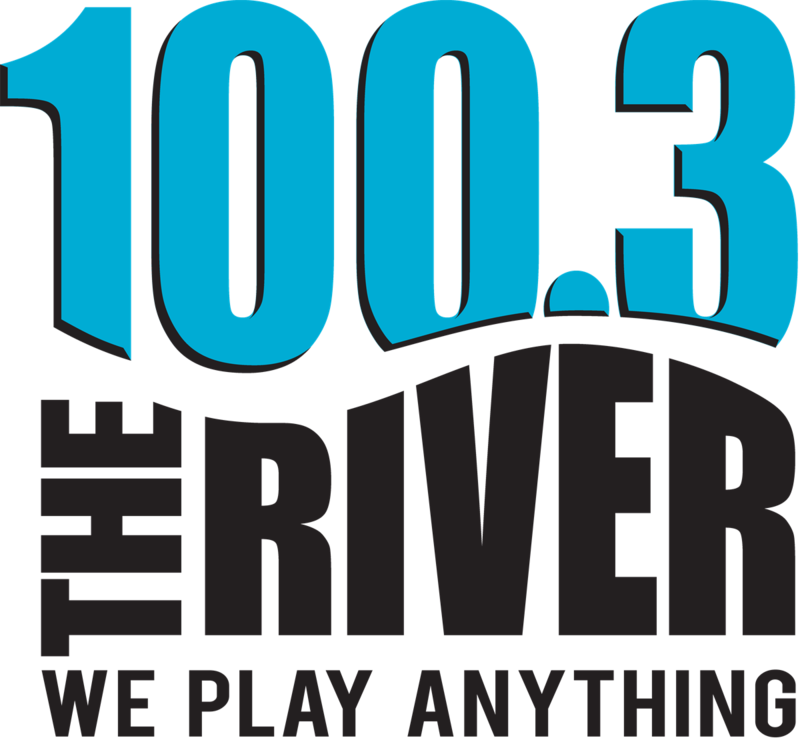 Listen to us on the John Malone Show between 10 and 3 on the River! !